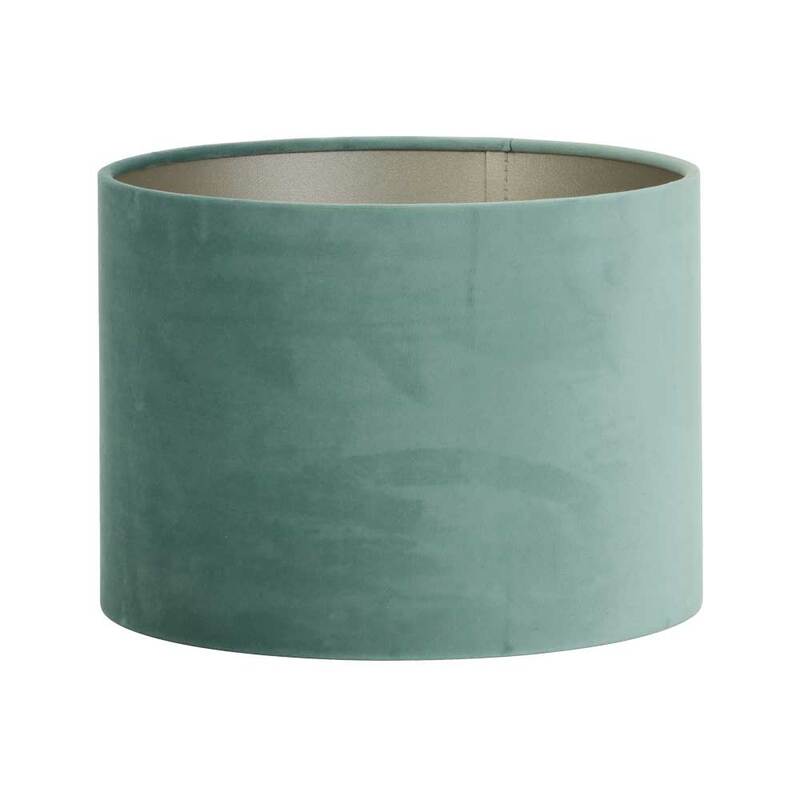 The Medium Velour Cylinder Textile Shade is perfect for use on a variety of fittings including table and floor lamps and pendants. Available in five colours; Black Taupe, Dusty Blue, Dutch Green, Ocean and Dusky Pink. 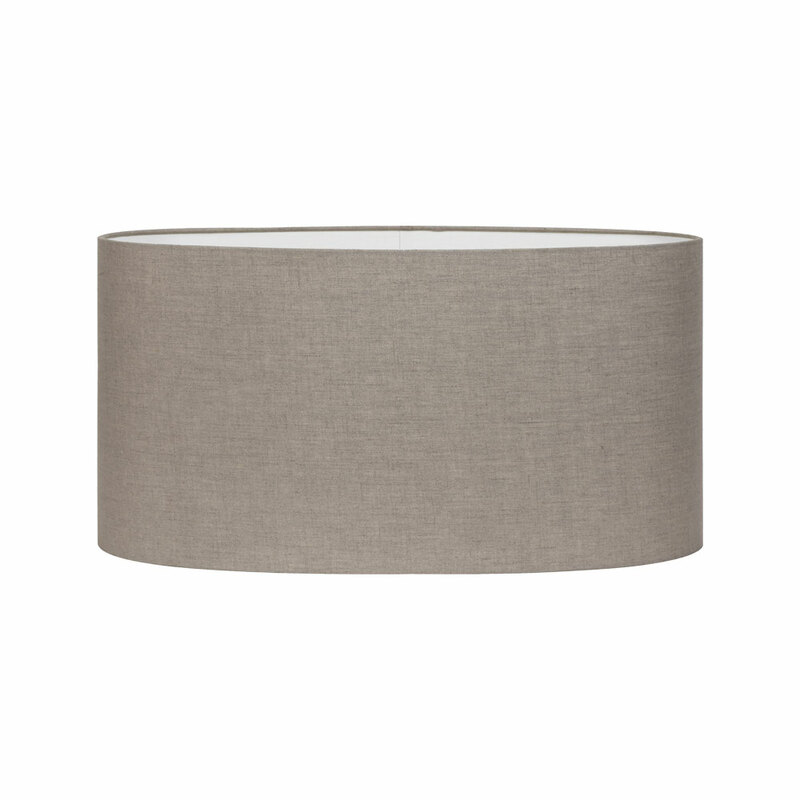 The dimensions of this lampshade are 300 x 300 x 210mm. Also available in Small, Large and Extra Large sizes.